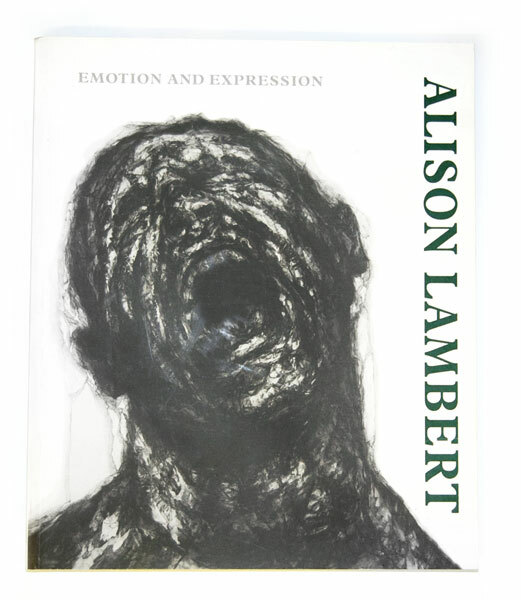 The book examines Lambert’s search for an internal ‘presence’ in her drawings of the human figure, a process that caused her to expose greater passion and emotion in her subjects, as if the basic emotions might represent a deeper and more authentic substrate of the human personality. This book describes the ways in which she not only reveals the feelings and emotions of her subjects but provokes in the viewer a similar emotional response – an empathic identification with the characters she confronts us with. The authors consider Lambert’s drawings as powerful examples of the ways in which a work of art might express, evoke, transmit or communicate both subtle and powerful feelings. 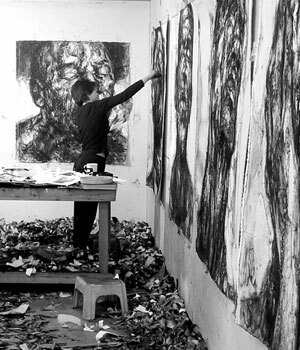 Drawing as image making by Peter McCarthy considers the capacity of works of art, specifically drawings, to not only describe the world but to communicate emotionally charged messages about the artist’s own inner world. 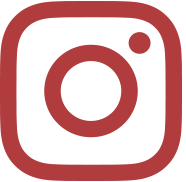 Emotion and facial expression by Alan Dyer surveys psychological theories on feeling and emotion and considers how facial features can express emotion. Image and Emotion by Ray Racy looks at expressionist aesthetics including the particular expressive possibilities of works of art. The book shows, through photographs of development stages, how Lambert’s drawings gradually change and evolve from the first tentative marks to the densely surfaced final images.